Have you got the attitude? This Halloween there’s something every girl needs – a pair of extra large, extra voluptuous and extra fancy false lashes. Whether you’re dressing up as Cruella DeVil, Lady Gaga or even just the Wicked Witch from Wizard of Oz, a pair of fabulous lashes will make your costume look extra evil. Girls With Attitude have just launched their new website which contains as many fantastic lashes as you could ever want, along with false nails, body art, lipgloss and much more. I’m a huge fan of false lashes and am known for leaving them like a trail behind me wherever I go… each of my friends probably has a fair few scattered around their room after many a night out. I adore these lashes from Girls With Attitude as not only do they look and feel great, the designs give them a little something extra so you’ll stand out from the crowd. These four are some of the highlights from their collection, which consists of nearly 40 different styles. Diva gives a more natural design, but with extra volume and length so you can flutter to your heart’s content. Feather Goddess is for the fashionistas – loads of volume and a feathery effect for a perfectly on-trend look. Tickle His Fancy lashes are extra long and extra voluminous, giving a lorra lorra length and a full fringe. Vamp lashes are perfect for a night out when you want a bit of volume without going OTT, the perfect all-round lash. To celebrate the launch of their website, and of course Halloween, Girls With Attitude have kindly given me some lashes to give away! 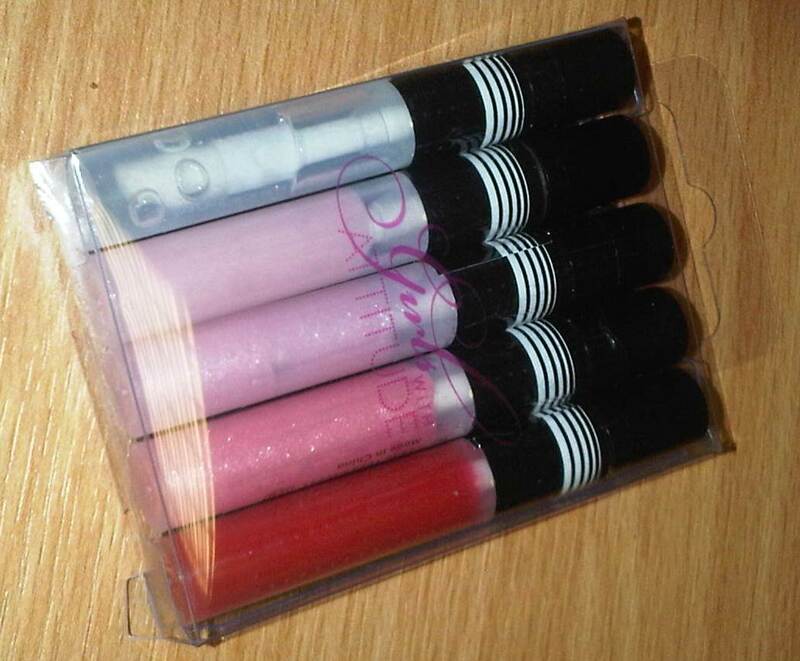 I’ve got one of each of the styles up for grabs, plus a set of 5 mini lipglosses to go perfectly with your vampy lashes. For your chance to win, just comment on this post letting me know which is your favourite and why. Make sure you go take a look at their website, follow them on twitter and join their facebook page too! And just because I’m random, here’s a photo of me last Halloween… I couldn’t go out wearing the Dalek costume so I had to change into Cruella DeVil. 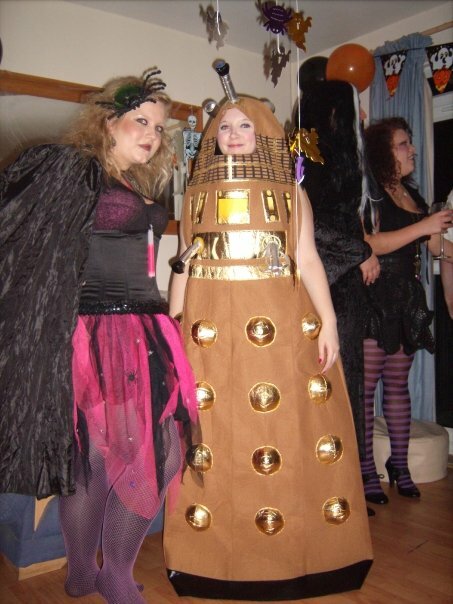 Plus, Daleks don’t wear fake lashes! T&Cs – competition open to UK residents only, closes on Wednesday 27th October (so you can have the lashes in time for Halloween! ), only one entry per person, winners will be picked at random and contacted, winners must respond within 24hrs or another winner will be chosen, judges decision is final. The end. i cant decide whether to bring out the inner fashionista in me with the Feather Goddess lashes or if Tickle His Fancy would be more appropriate, seeing as i'm getting a vajazzle this week! Feather Goddess every time! Beyond ridiculous and impossible for a Halloween snog but faaaaaabulous nonetheless. Aaargh not sure if my comment posted- google account has went a bit mad this morning!